English Peppermint Essential Oil (Mentha piperita) is a fresh-smelling, minty oil, steam distilled from fresh peppermint leaves. It’s revitalising, invigorating, and cooling. Helps promote mental focus. Sourced from and produced in England especially for Ancient Purity. 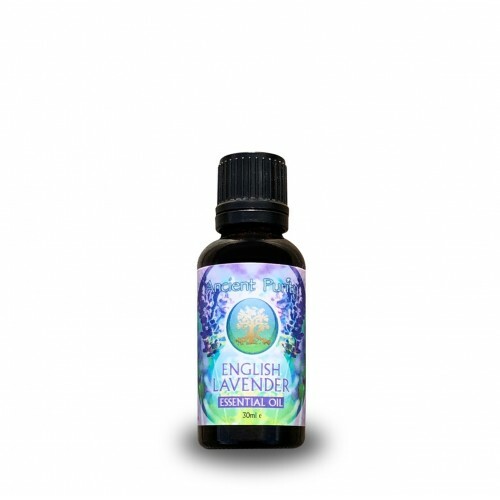 Ancient Purity is proud to present our locally sourced English Peppermint Essential Oil, a classic part of the English garden comes to life in this health enhancing classic essential oil. Indigestion: Peppermint oil is know for its ability to calm the smooth muscles of the gastrointestinal tract. Peppermint oil also improves the flow of bile – the chemical which our body’s use to digest fats. As a result, peppermint oil helps food to pass through the gut more quickly and efficiently. However, note that if your indigestion is related to gastro-esophageal reflux disease (aka GERD) you should avoid this remedy. Peppermint oil will also relax the sphincter that separates the stomach from the esophagus, essentially worsening the heartburn associated with GERD. For some people, the scent of peppermint can soothe nausea. While this remedy doesn’t work for everyone, the next time you feel sick to your stomach, take a small sniff of peppermint oil. If you find that the scent soothes your stomach, go ahead and add a few drops to a diffuser to maximise the oil’s effectiveness. This remedy has even been known to help some women through the woes of morning sickness. There have been several medical studies which have shown that peppermint is an effective at treating some symptoms of IBS including pain, bloating, gas, and diarrhea. although the oil being released in the stomach, can lead to heartburn and indigestion, this can be solved by a good quality carrier oil such as Argan, Jojoba or Rosehip. Soothe Toothaches: To ease toothache pain, apply 1 -2 drops of peppermint oil to a cotton swab. Apply directly to the aching tooth to simultaneously relieve soreness and disinfect the area. Freshen Breath: This homemade peppermint mouthwash is both inexpensive and effective. It’s also antibacterial and anti-fungal which will help to minimise bad breath. As you can see there are literally tons of benefits to this English Peppermint Essential Oil, you'll find more the more you choose to read up on it too. So taste and experience one of classic Essential Oils from our local producer. Mentha Piperita (Peppermint) Leaf Oil. Organic Oil, steam distilled from fresh leaves. Topically/Massage: Mix one or more drops into a carrier oil or cream and apply to your skin. Highly concentrated, pure essential oils must be mixed with a carrier, such as our Argan Oil or Jojoba , before topical use. Personal Care: You can also add a few drops to shampoo, body wash, or liquid soap. 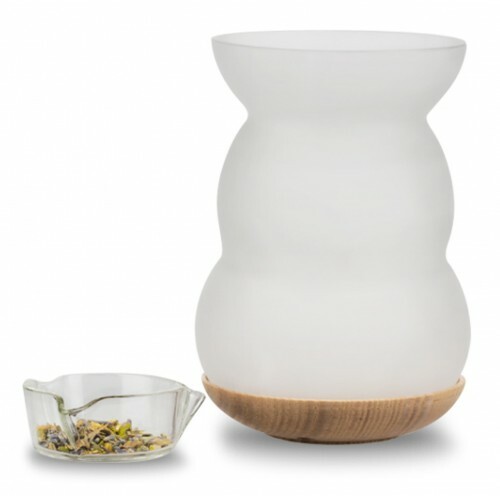 Aromatherapy: Add a few drops to water in a diffuser and enjoy the scent and mood benefits, along with mental focus. 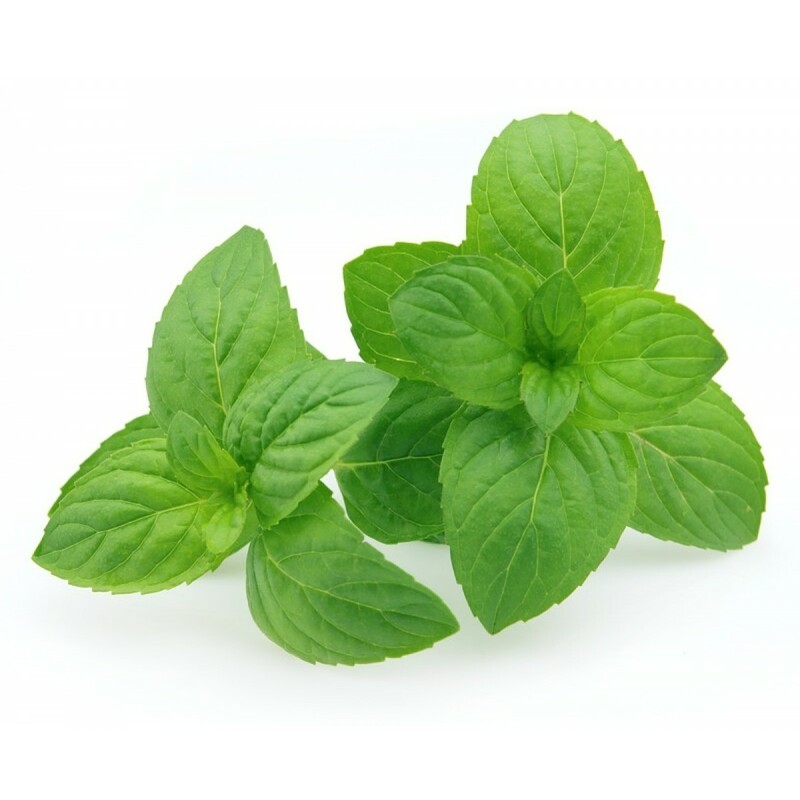 Menthol Chest Rub: Try making your own menthol chest rub using peppermint oil. 2 oz olive oil or coconut oil. 10 drops Peppermint essential oil. 10 drops Wintergreen OR White Fir essential oil. Store this mixture in a small resealable glass container in your cabinet (preferably away from light which can damage the oils.) Apply to chest and bottoms of feet to treat symptoms of respiratory illness.